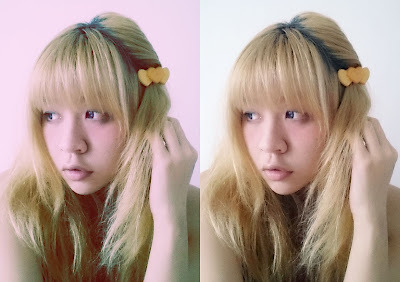 † tsucchi †: And that's the way the cookie crumbles. 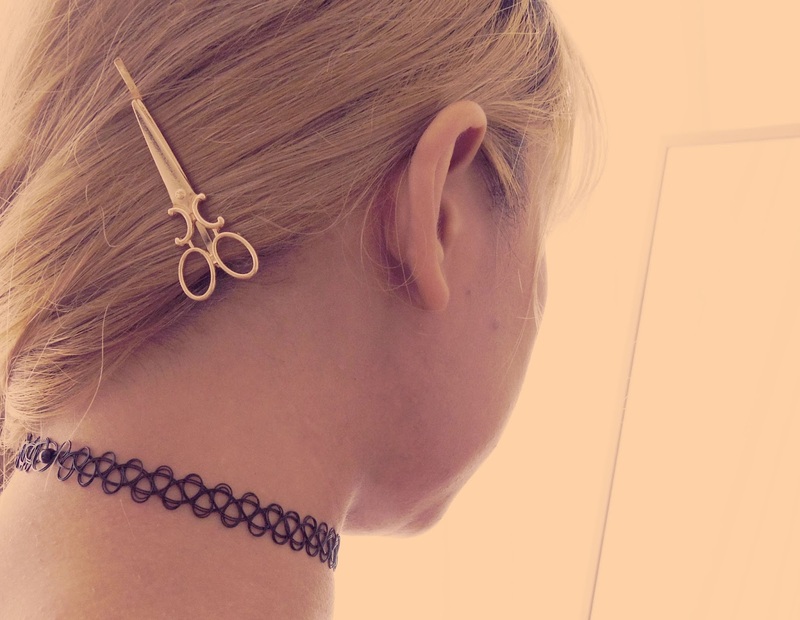 Going to a dinner or party and have no time for your hair? Just twist a bunch and clip! 5 seconds and you're ready to go! Of course you can clip it on anywhere on your head or do whatever hairstyle you like. 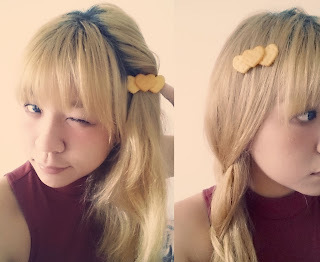 In fact today's our company's Dinner & Dance (D&D), and I might just use this hair clip together with a 70's style outfit and a more intricate hair (if I ever do succeed). By the way tonight's D&D theme is "Saturday Night Fever"...?????????????????????????????????? I've no fudging idea! Just hoping my styling will be..to the point?! Since you're already at Born Pretty Store, enter coupon code "LEET10" upon check out for 10% off regular price items + shipping is free**! "And that's the way the cookie crumbles. And that's the way ah-ha ah-ha I like it ah-ha ah-ha♪♪"